Great post.Angular JS is really awesome and simplified development process that’s why developers use it. 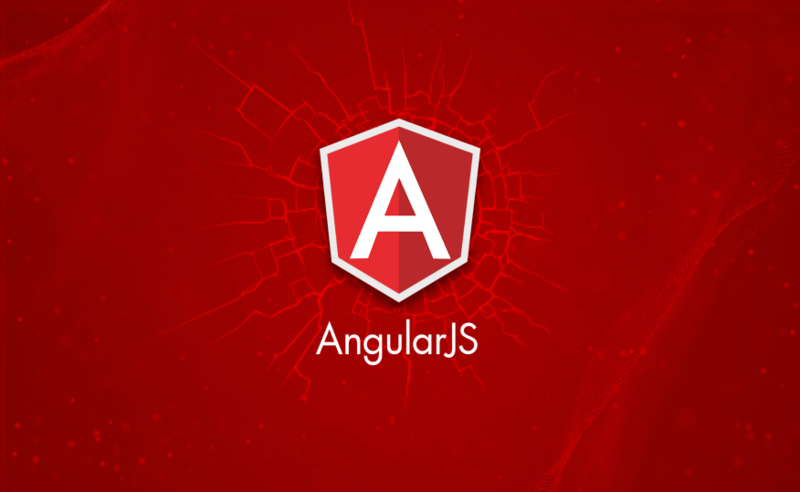 After reading this one will inspire to adopt angular JS. Thanks for sharing this here with us.